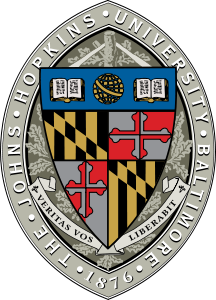 Johns Hopkins University (JHU) is in the final stages of negotiating an agreement that could threaten the ability of patients globally to access a potential medical breakthrough, said the student group Universities Allied for Essential Medicines (UAEM) on Wednesday. “We are at a critical moment in the struggle against tuberculosis. As a leaderin global health, Johns Hopkins has the potential to save thousands of lives by ensuring their drug is developed as part of the most medically impactful regimen for patients and accessible to those who would benefit most,” said Merith Basey, the executive director of UAEM. For press inquiries please contact Siri Raasch and Rachel Kiddell-Monroe atsiri@uaem.org and rachel.k.monroe@uaem.org .